I felt a sudden urgency to write a blog post recently; the reason being that I panicked when I realised my previous post was from July last year! That said, it’s all worked out OK, as what I actually want to talk about today is the perfect follow up to the issues I addressed back then. It’s safe to say that the reception I received from fellow work colleagues, ex colleagues and even people I don’t know regarding my blog post about my personal battle with depression last year was unexpected. I received so many nice compliments both about the post and also because I ‘had the guts’ to talk about the subject manner so candidly. What the blog post also did was start a conversation with some good friends of mine – Alex, Helen and Danielle – something that then led to us putting our heads together to create a new project, a project where we share stories like mine, but from other people within the creative industries. 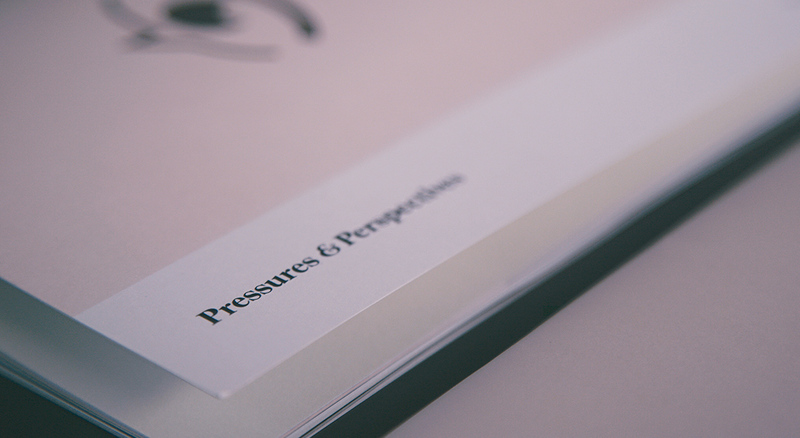 The project’s title – Pressures & Perspectives. Pressures & Perspectives (or P&P for short) will be a website where we have editorially driven conversations between ourselves and people from within the creative community who have suffered as a result of ill mental health. Doing this not only shines a light on an issue that’s sadly hidden away a lot of the time, but also offers advice on how others can learn from each separate experience. 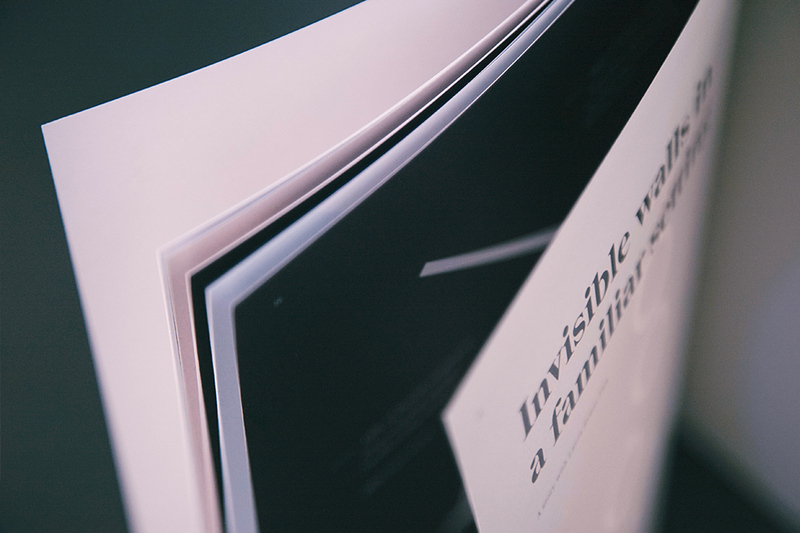 Each story is an open and honest account from some really interesting people – and in only our first set of stories we have a senior designer, senior account manager, a creative agency founder and a musician all telling their own incredible narratives. As we wanted the launch of P&P to be something special, we actually decided that the first stories would work really well in a traditional magazine format, hence why my blog has been so quiet for so long! 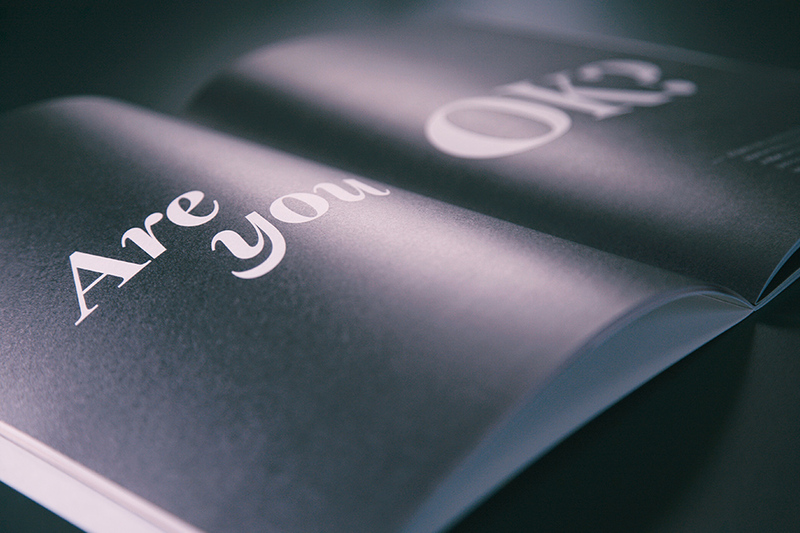 Pressures & Perspectives Volume 1 is a completely self-funded, 40-page magazine that’s dedicated to spreading the message about mental health in the creative industry, how we can get better at spotting problems in ourselves and our work colleagues and what everyone (including you) can do to help. The website is coming soon and I hope you’ll sign up to the newsletter to be notified when we go live! As for the magazine, Volume 1 will be available from Saturday, 1st April at Print Stuff, an independent print and publishing fair in York, UK – so why not come and say hi and pick up a copy! We’re also flogging tote bags and pin badges – with all the funds going towards another edition of the magazine later this year.